Patients with chronic respiratory problems commonly present periodic worsening and improvement in their conditions. 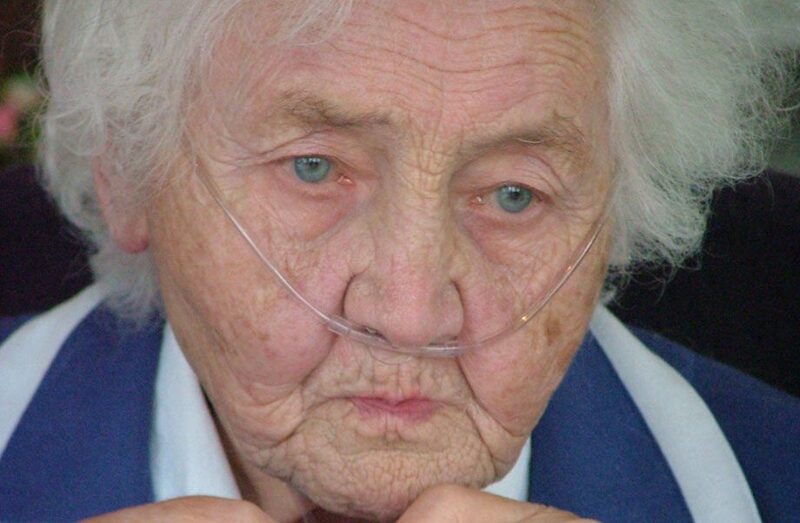 Chronic respiratory problems are unfortunately common among the elderly. Smoking, air pollution, various occupational hazards, autoimmune diseases and other factors can be causes of chronic respiratory ailments. Patients with chronic respiratory problems commonly present periodic worsening and improvement in their conditions. It is important that the patient with chronic respiratory problems faithfully follows their treatment program with inhaled and other drugs, and that they are regularly monitored. At times when the condition becomes more acute, these patients may need respiratory physiotherapy and oxygen therapy that will help combat the symptoms of the disease.